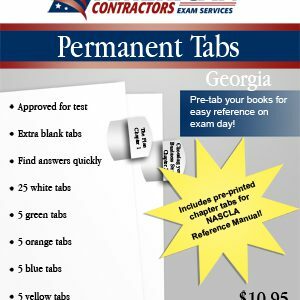 Please note that the Georgia Business and Law exam is NOT required to obtain your Georgia Journeyman Plumbers license. There are no state mandated minimum financial requirements for this license at this time. 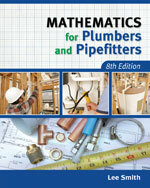 Applicants must be able to document at least 3 years of plumbing experience, to qualify for the Journeyman’s exam. Completion of a certificate program at a vocational-technical school may be credited as no more than 1 year of Secondary Experience. (b) Mechanical engineer or design by a registered professional engineer having responsibility for follow-up project inspection. Secondary Experience shall mean work experience gained while engaged in work or training related to the installation of plumbing. (f) Estimating plumbing work for a plumbing contractor. The list of references approved for the exam display to the Right. 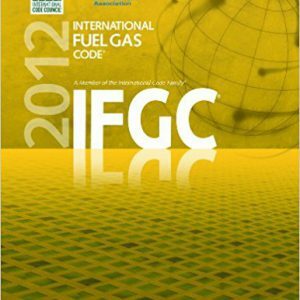 In addition, there are downloadable documents that are available, free of charge, but selecting the links below. 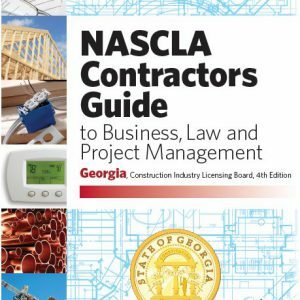 Georgia (CILB), NASCLA Contractors Guide to Business, Law and Project Management, 4th Ed. A non-refundable application fee of $30.00 must accompany the completed application. Georgia currently does not have reciprocal agreements with any state for Plumbing classifications. 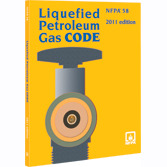 To qualify for renewal, conditioned air contractors, electrical contractors, and plumbers must have completed continuing education. 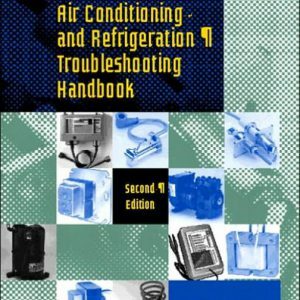 Persons holding a conditioned air contractor license, electrical contractor license, or plumber license must complete at least 4 hours per year of instruction related to their profession. Courses must be conducted by a college, vocational-technical school, or trade association. 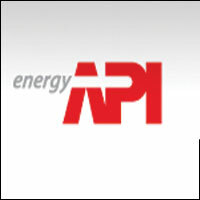 Conditioned air and electrical contractors may also complete courses conducted by a utility or equipment manufacturer. The testing company is AMP. The exam is offered six times per year. 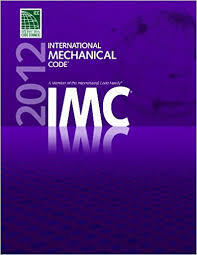 It is a closed book, timed test with 100 weighted questions and a 5-hour time limit. It is a two-part test with 2.5 hours allowed for each part. The exam is multiple-choice. A score of 70% is required to pass the exam. The exam fee is $143. If you should fail the exam twice, you must complete a state approved training course before testing again. Veterans may have 5 to 10 points added to their exam scores by submitting documentation that they served a minimum of one year in active duty status and must have served during a period of conflict or war for a minimum of 90 days. Or, discharged for an injury or illness that occurred in the line of duty and the disability is officially rated. 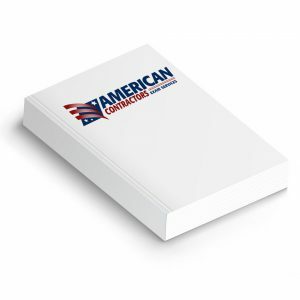 American Contractors is currently in development of several Plumbing courses, online practice exams, home-study courses and educational CD's to help individuals prepare for State Plumbing exams. 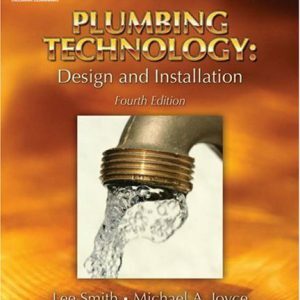 We currently do not offer a Georgia Plumbing seminar.